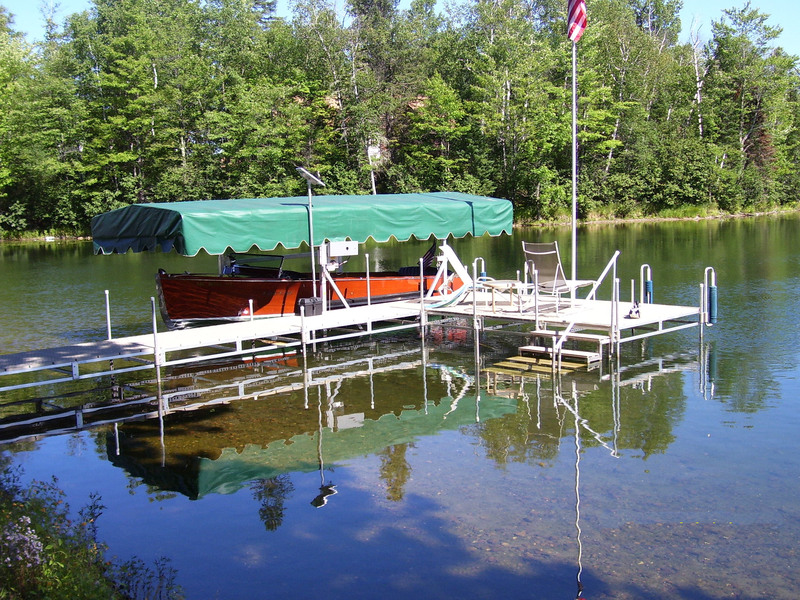 Waterfront Products has been servicing your Dock and Boats lift needs in Michigan’s Upper Peninsula and Northern Wisconsin since 2002. Services include complete assembly and installation. We are certified dealers for The Feighner Co. Docks and Boat Lifts, Roll-n-Go Docking Solutions, and Qwest and Gillgetter Compact Pontoon Boats. In order to maintain our reputation as “products and people you can depend on”, Waterfront Products offers free on-site inspection and system design. Spring installation and fall removal services are also available.